When I was planning to relocate my exhibition pieces, I was really worried about finding the right relocation company, as all my pieces are very precious. I have raised this query with Movguru and they helped me find the perfect moving company. I am definitely going to prefer them for all my future moves. All I did was filled in my requirements and they reverted within minutes. Their fast and smooth service really impressed me. 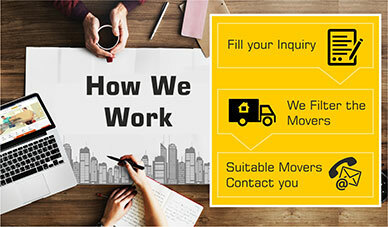 Moreover, they made me contact the best relocation companies in the industry and all within my budget. Great work guys and thanks! 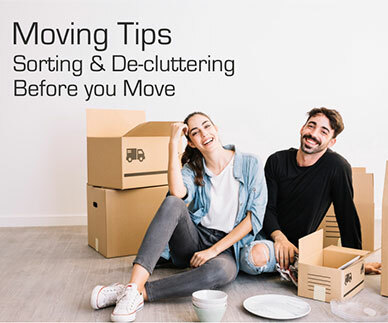 Movguru is one place that has helped me sort all my moving issues. I was really nervous as it was my first move. I did not know which moving company to contact. But thanks to the professionals at Movguru, I have got everything done without a sweat. Finding a reliable moving company can be really tiring. I did not know who to ask and where to look for a reliable company as there are so many who claiming to be the best. Then I came across Movguru and talking to the experts really helped me out. All my moving stress was gone within minutes.